International Pediatrics offers a full array of services to help your child maintain good health. You can read more on this page about specific services. 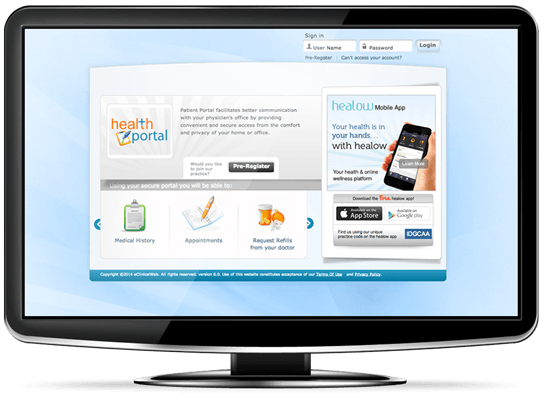 We are pleased to offer you access to our secure patient portal! You can view your child's visit summary, immunizations, update demographics, view billing statements, ask a billing question, and even pay your bill securely. More functions coming soon. Click HERE for the portal link on your desktop, or go to https://health.healow.com/internationalpeds. If you do not have a username and password, please call our office. We are also pleased to offer you the Healow App for access using your smartphone! Simply follow the instructions provided in your access email. Download the app from iTunes or Google Play. If you do not have a login, please call our office. 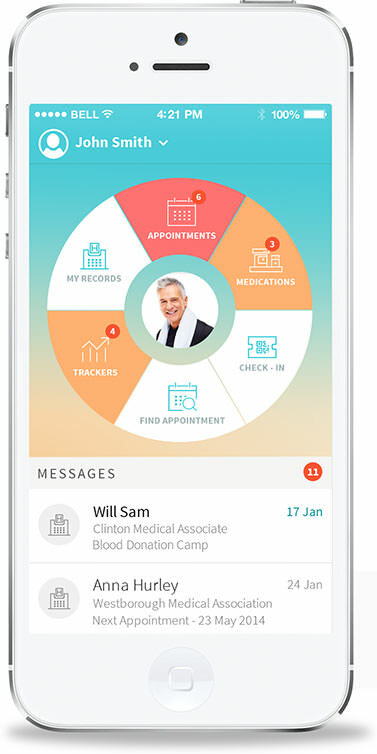 The Healow App offers one login for your entire family!